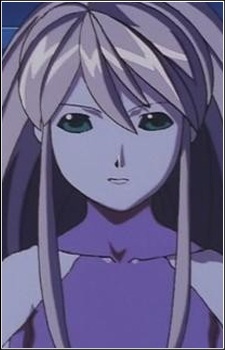 Figure 17 is a fusion between Tsubasa Shiina and the Ribers named Hikaru. Normally, a Ribers augments the physical abilities of its user, but for reasons unknown, Figure 17 goes beyond that. She is stronger, faster and more resistant to physical attacks than any other Ribers. Initially, D.D. has to count on Figure 17 to eliminate the Maguar threats, as his Ribers unit is destroyed. D.D. 's partner Oldina then arrives and tries to prove that the two girls are not needed on their mission. But as the combat instincts of the Maguar continue to advance, Figure 17 is needed more than ever to counter them.